I’m very thankful for books–for authors who write them, for being able to write my own and get those crazy imaginings out of my head, and for the ability to read. I love reading (if you can’t tell from my Goodreads log)…and these stories all rated the highest score from me. Something about them–whether it was the characters, the fantastic plot, or just well-written prose–caused these books to work their way into my heart, not just my mind. 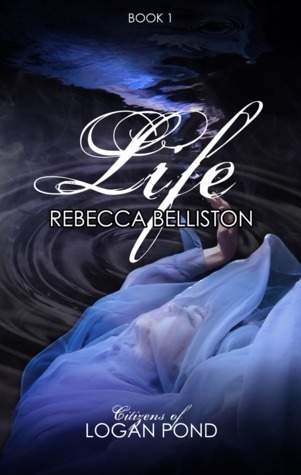 Life: Citizens of Logan Pond by Rebecca Belliston – Dystopian fiction that really makes you ponder what you would do in the same believable scenario. Read more about it HERE. 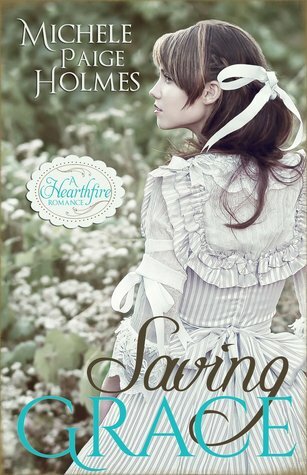 Saving Grace by Michelle Paige Holmes – Regency romance with a heroine who is super adorable and charming. 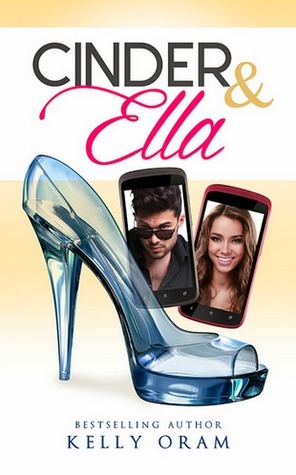 Read my Goodreads Review. I want to wish everyone a Happy Thanksgiving wherever you may be, even if you don’t celebrate the American holiday, there is so much to be grateful for in life (besides books). Hope you have a great week filled with family, food and fun! Thanks for sharing your love of books! Have a wonderful holiday! I do love a well-written book! I realized I finished another book just yesterday that I should have added to this list–Cane River by Lalita Tademy–historical fiction set in the south about her slave ancestors. That was awesome too! Enjoy your Thanksgiving!!! Thanks, Vanessa! I’ll be thinking of you when I eat the sweets! These look wonderful. 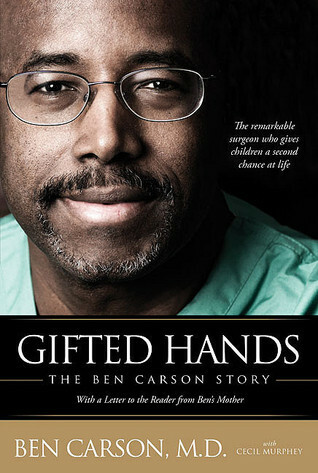 I’m going to check out Gifted Hands. Thank you for the rec, and have a great Thanksgiving! I thought of you while I read this book. The medical procedures were fascinating to read about–and you’d probably understand a lot that I might have glossed over. I’m just amazed by what surgeons can do to the human body–and with him dealing with the brain, I was sometimes flabbergasted. Crazy, intense and miraculous! I’ve added it to my GR list. Thanks again! I’ve only read Gifted Hands and liked that one a lot. I’ll have to check out the others. Have a wonderful Thanksgiving and wishing you many great books in the future! That was an awesome read! I’m glad you read it. I learned so much from that book. Have fun over the holidays! You are a fast reader, Charissa! Very impressive line-up of books. And you always write such wonderful reviews. I often look to your recommendations when looking for my next read. They say if you want to be a great writer, read a lot, and that explains why you are such a gifted writer! Thanks, Taylor. I hope you have a great Thanksgiving too. I’ll admit I am a skimmer the first time around because I’m so impatient to find out what happens in a story. That’s why I read fast and have to reread to pick out what I liked, etc. 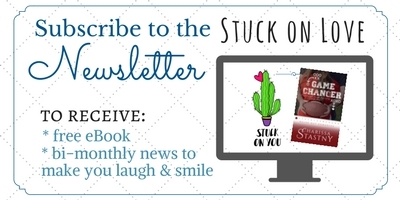 Thanks for being an awesome blogging buddy and writer friend. Always nice to share books you’ve enjoyed! I hope you spend a great Thanksgiving holiday with your family. It was wonderful to be with family! Have a fun weekend with your cute boys!